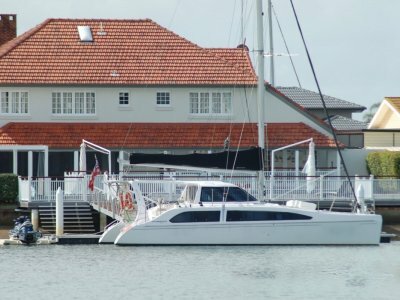 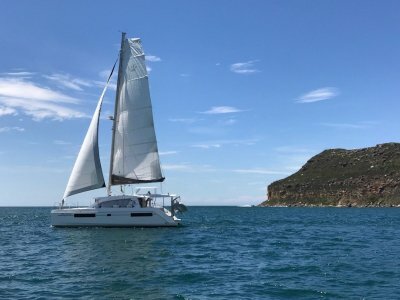 The close collaboration between Sunsail, Robertson and Caine, and Morrelli & Melvin (designers of high performance cats such as PlayStation and the world record setting Cheyenne catamaran), and features Euro styling and a generous sail plan for a perfect combination of performance and fun on the water! 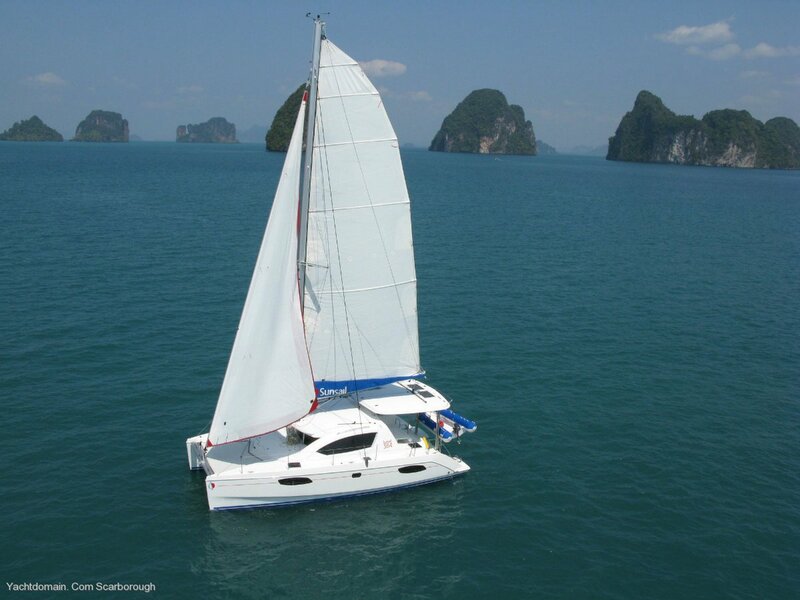 She features a large cockpit with an outside dining area and versatile ergonomic seating for up to eight guests. 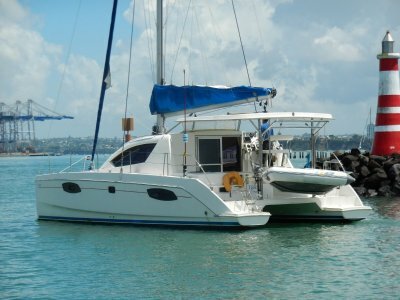 A functional hard-top bimini protects the cockpit area and helm station, where all the main sail controls are located for hassle-free manoeuvres, even with a limited crew. 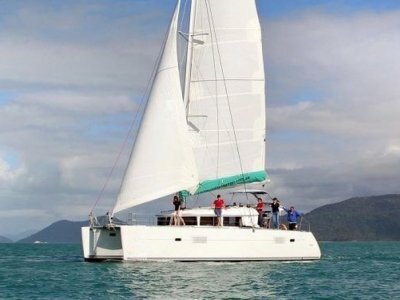 This 2010 model is available now for continued use in commercial charter operation in the Whitsundays View the PDF attachment for additional details and inventory or call David Flynn 0423700782 to secure this great opportunity.